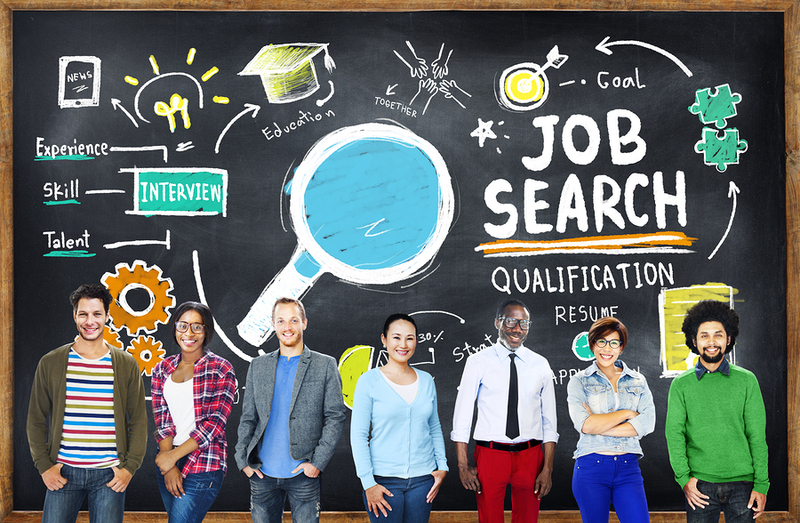 Complaints from recent college graduates all focus on the same issue: Virtually every hiring company is seeking someone with experience. As a college graduate, then, how do you get experience if no one will hire you? According to recent surveys, hiring managers believe that only 50% of recent graduates are prepared for the job they have applied for. That’s a shocking statistic that results in this a gap in which graduates see declining opportunities and hiring managers struggle to find viable candidates. The first step is to recognize that this gap is less about experience and more about perception. Entry-level professionals and hiring managers are not always on the same page. While this can be partially due to inadequate preparation while in school, it is more of an issue that many new graduates are unable to effectively communicate the skills that they have gained that others would consider valuable in the workplace. The problem is so pervasive that the unemployment rate for those aged 20-24 is double that of the general population, and that rate is significantly higher for minority groups. Entry-level professionals and new graduates need to learn how to demonstrate the relevant experience they have had by developing better résumés, establishing strong LinkedIn profiles, and skillfully communicating what they are capable of doing during interviews. Hiring managers need to recognize the potential in these early professionals by valuing not only what they can contribute now but also their growth potential. Many university career centers have inadequate staffing, funding, or support for preparing their students to meet their professional goals, while others within the community have little or no access to necessary resources. But it is in every corporation’s best interests to compensate for these shortages as well as provide genuine career opportunities. When skilled professionals are not pressured to take just any job that pays the student loans and can instead find a job that gives them economic prosperity, everyone wins. Companies thrive when the economy thrives, and the economy thrives when more people are not only employed but are employed in jobs that create opportunities for a lifetime of prosperity. Diversity is good for everyone. As companies consider how to help develop these early professionals, diversity must be part of the discourse. Minority students are twice as likely to be unemployed as other graduates, emphasizing the barrier that exists between graduation and a prosperous career, which is a reality for underrepresented students like African Americans and Latinos. Even though more Latino students are attending college, there is a large gap between the graduation rates among white students and Latino students. Underrepresented populations struggle to not only climb the corporate ladder, but even to get a foot on the first rung. This leaves out a sizeable number of highly skilled graduates who are forced into lower-level jobs out of necessity. As of 2018, there are 44.2 million Americans with student loan debt that totals $1.48 trillion. These debts do not get repaid if graduates can’t find jobs. However, by helping students better demonstrate their capabilities, and matching them to positions in which they can thrive, opportunities could easily be made available to a diverse background of people, who could then boost the economy with higher-paying jobs and innovative solutions for global issues. Yet another gaps that exists between what early professionals believe they have to offer versus what corporations want is serving no one, and underrepresented populations are falling through this gap at much higher rates than they should. Gender, race, sexual preference, and economic status should never restrict the capabilities of any professional, nor should the ability to communicate those skills effectively. Talent exists and it is right in front of us. There is no talent shortage or recruitment crisis, simply a mindset that continues to ignore how a diverse workplace that provides opportunities to early professionals can change the world. PIVOT12™, a signature Beacon Lane program, bridges these gaps. We use our expertise from our globally-recognized recruitment process to better prepare students and early professionals for the job market. Our goal is to teach students and early professionals exactly what they need to do to get hired in their desired fields. The result is well-informed, entry-level professionals who are fully prepared to not simply get hired, but to contribute to the economy with jobs that support their endeavors rather than just pay the bills. Learn more about PIVOT12.